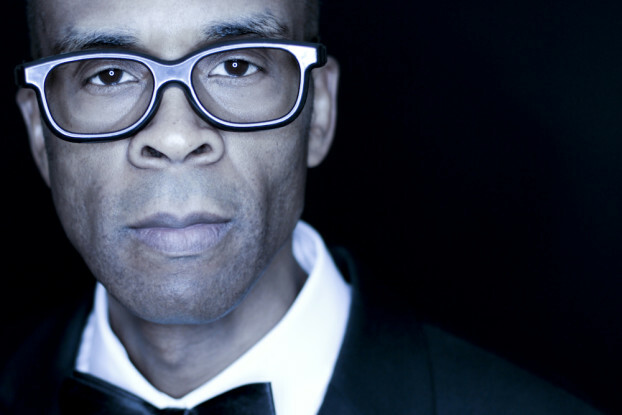 Once Denzal Sinclaire decided that he was going to be a bestower on stage instead of a beggar, it changed his outlook on his music — and his life. The Saskatoon Jazz Orchestra is less than a week away from kicking off its second official season. After trading in headbanging for banging out ROI calculations, Saskatoon singer Drew Tofin has found himself slipping comfortably into the role of jazz crooner. Tofin is so keen on jazz that after a few successful gigs with a four or five piece band, he’s expanded his jazz crew into a full-on big band. Friends of Foes couldn’t have picked a better song to feature in their premier music video. Barely ten months after their first full rehearsal together, the four-piece Saskatoon group is very much in control of their sound, their passion, and where they see themselves going as a band.